Spring is the season for putting on your gardening gloves and whipping your yard into shape. Before you grab your hedge trimmers, the U.S. Fish and Wildlife Service has a warning. 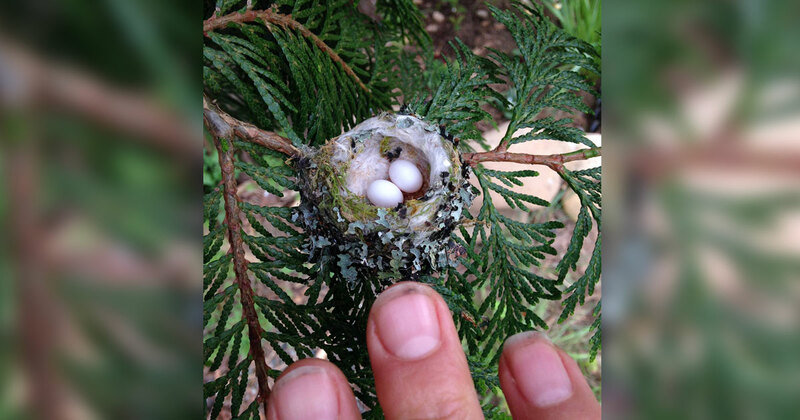 They posted a photo of a hummingbird nest to show how incredibly small they can be. The organization is urging homeowners to watch out for these and similarly vulnerable nests while you landscape. 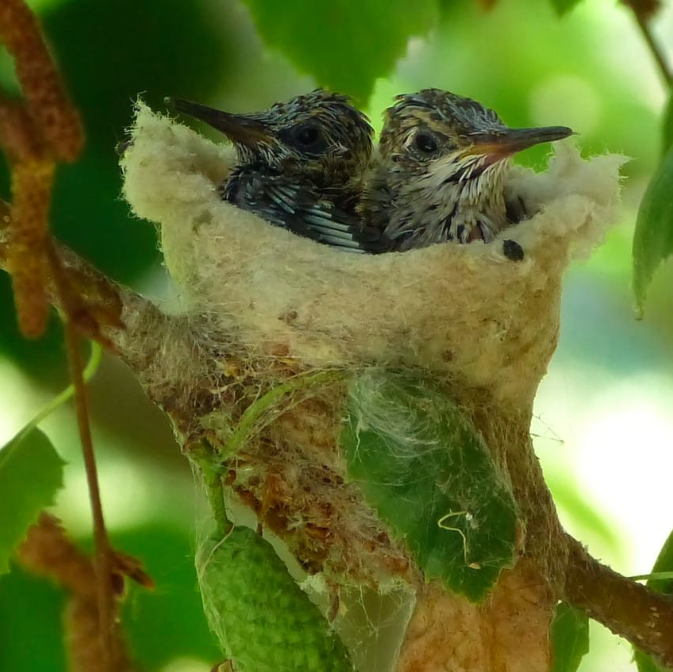 Spring is in the air and you might be outside gardening, but look out for hummingbird nests. If you have hummingbirds in your area, especially if you have a hummingbird feeder around, be careful of these tiny nests. They are about the size of the tip of your finger. 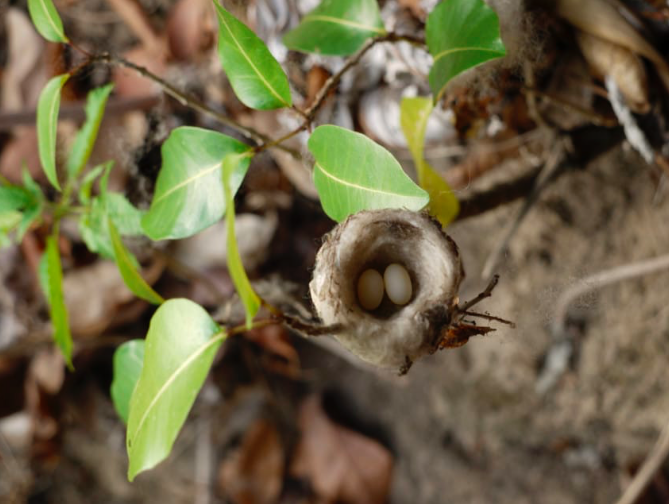 These nests weight less than 1/10 of an ounce and are easy to miss, if you’re not looking for them. 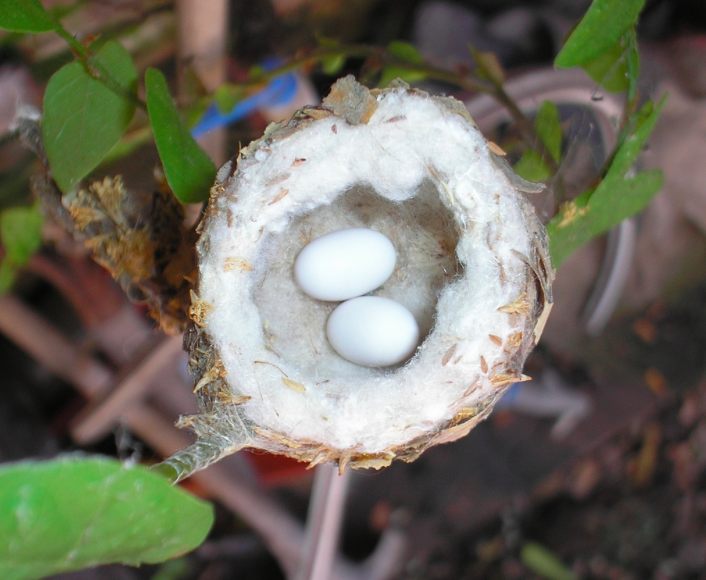 The nests are made by the female hummingbird, using spider webs, leaves, and moss. She hides the next with pieces of lichen. She hides the birds from predators and humans, as well. 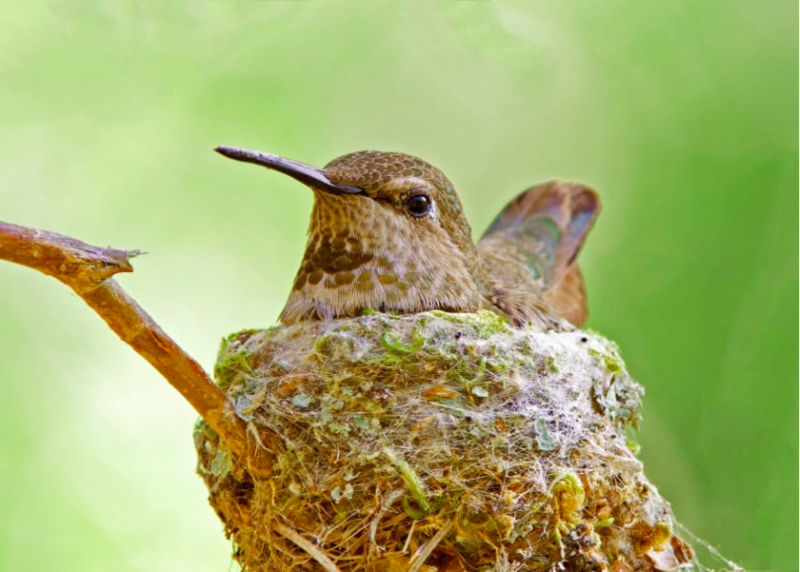 Hummingbirds like to build their nests in well maintained gardens that are bright and full of nectar rich flowers. Many people put out hummingbird feeders, which the birds love and will nest close by so they can fly over for a morning drink. These tiny creatures are harmless and pure beauty. They are an important part of our ecosystem and if you’ve ever watched hummingbirds flying around, you’ll see them playing with each other. The hummingbird and flutter and stay in one place. Just like any bird, the mother bird is very protective of her eggs and her little hatch-lings. 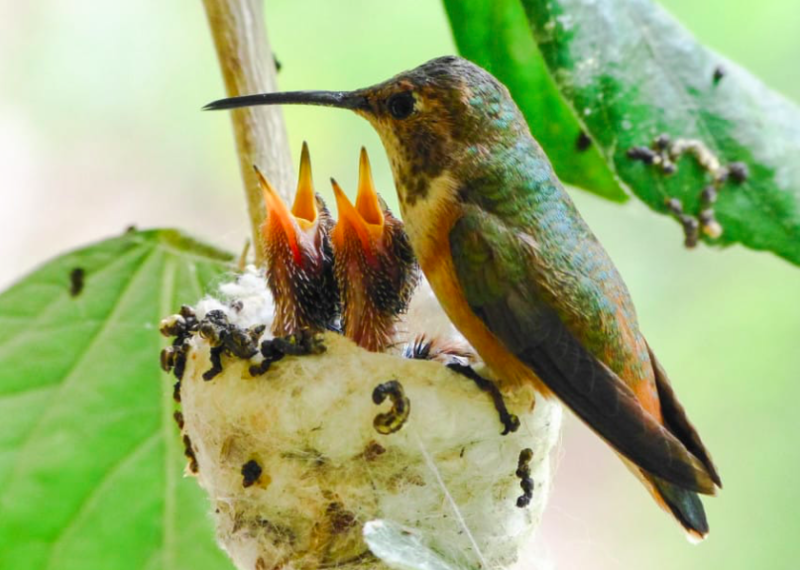 A grown hummingbird is smaller than a baby pigeon, so you can imagine how small their eggs are and how tiny their babies. Help protect these beautiful birds. Don’t Forget to share it with your Friends & Family!